Whatever your household electricity usage, you can save 50% or more on your bill if you install solar power. Use our form and table to work out your savings over a 10-year period on a financed solar package. Simply enter your monthly bill amount in the first field, then select one of our solar packages from the dropdown underneath, and see the results in the table. *MOBILE USERS TAKE NOTE, swipe the table from right to left. YOU SAVE R0.00 after 10 years! Get Me A Quote Now! Seeing is believing! 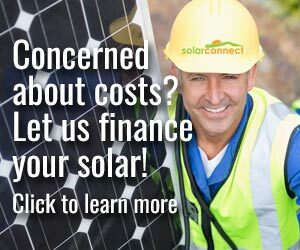 Solar is more affordable than ever, even with financing. Save more money for your family, AND help the environment. - Use this calculator as an indication. Real-life situations may work out slightly differently. 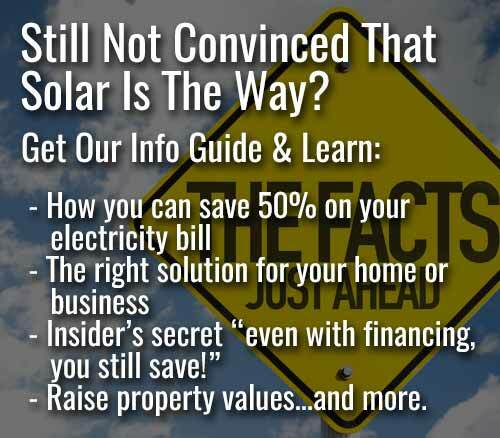 - Packages do not include solar geysers, gas stoves or other technology that helps you get off the electricity grid. Speak to your consultant if you want more info about these products.